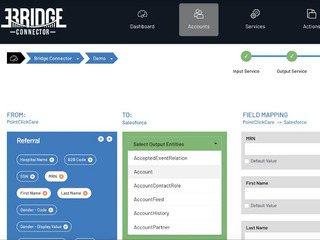 Today's entrepreneur is David Wenger, the Founder & CEO of Bridge Connector, an integration platform as a service (iPaaS) that delivers streamlined integration solutions for healthcare organizations which he founded in 2017. Based in Palm Beach Gardens, Florida, he started the company so that healthcare organizations could automatically transfer data between disparate systems, via a seamless solution. 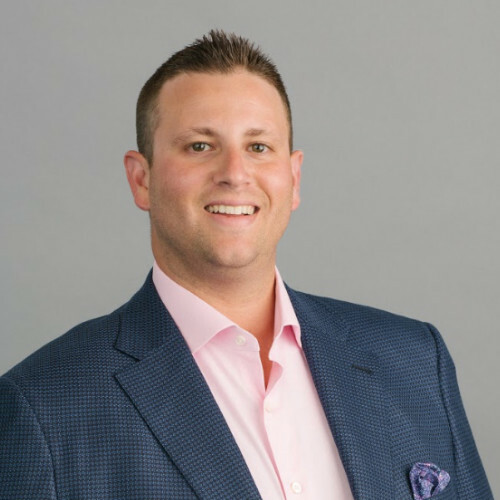 Previously, David served as president for five years at Marketran, a full-service marketing and advertising agency focusing on small- to medium-sized businesses in Palm Beach County, where he spearheaded management, sales, and client relations. He holds a BA in marketing and management from University of South Florida. Outside of the office, David contributes his time to charitable organizations and events. For the Leukemia & Lymphoma Society Palm Beach Area Chapter’s annual golf outing, he serves as committee co-chair, helping raise hundreds of thousands of dollars for funding lifesaving blood cancer research. He lives in Jupiter, Florida, with his wife and two children, and enjoys boating, watching and playing sports, and being a human jungle-gym for his kids. 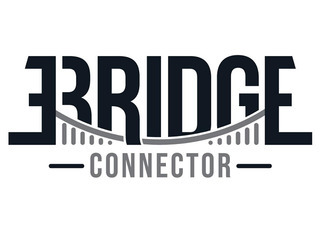 Bridge Connector, raised a $5.5 million round in August. David holds a BBA degree in marketing from the University of South Florida. Being an entrepreneur means coming up with an idea that has never been done before and because of this, there are always people standing there who will say this can’t be done, and why it can’t be done. However, a good entrepreneur- one who envisions an idea that can make a market and disrupt an industry- has the ability to deafen themselves to the word and only see the reasons why it can be successful. If you have an idea and feel it’s potential, go for it. Do not let others tell you that you can’t do something, because all successful entrepreneurs have persevered through countless obstacles. The doubts of others will be just another obstacle that can stand in the way if you let it. I would say the No. 1 mistake most entrepreneurs make is giving up too soon. Who cares if the first 5 people said no? Who cares if the first 100 people say no? If you believe in your idea, you have to fight for it. You need to work extremely hard to gain even the smallest amount of traction, and commit yourself completely to your vision. 1. Surround yourself with amazing people. You’re not the expert on everything, so partner with smart people who can help you in your weaker areas. 2. Listen to your team. If someone suggests a good idea for your company, don’t just say “no” right away. Weigh the pros & cons of the suggestion – it could end up being a game-changer. 3. Don’t micro-manage. You’ve partnered with and hired the people you did for a reason. Trust them to do their job unless they give you a reason not to.